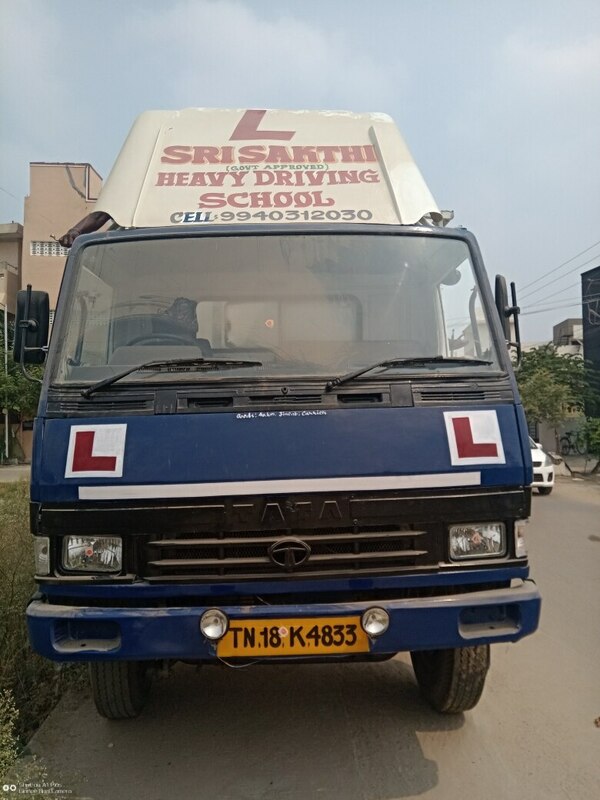 Sakthi Institute of Fashion Technology and Tailoring in Chennai Porur is an organization which provides Costume and Jewelry designing education exclusively for Women. Tailoring classes is primary for all sewing related courses. We provide best Tailoring courses. 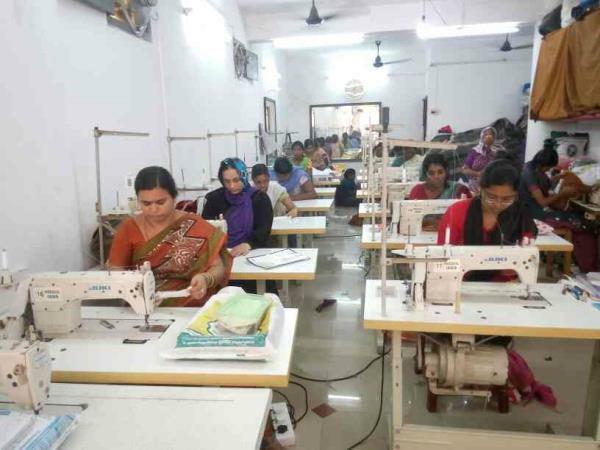 This Technical Education have developed lot of Women entrepreneur in Chennai. . Our Fashion designing institute provides Technical training as well as consultancy to open Boutiques.